Digital technologies have transformed the way we live, connect, work, and play. Now, they’re transforming the way we eat and how our food is produced, and Food from Thought is at the forefront of that revolution. 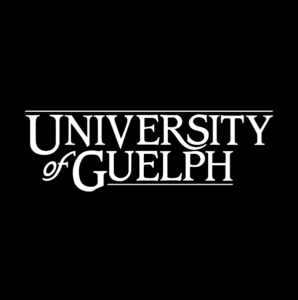 We’re inviting eligible University of Guelph faculty to submit proposals to lead this shift in the ag space through cutting-edge digital agricultural research – not only elevating the University’s reputation for research excellence, but also helping solidify Canada as a global leader in safe, nutritious, and sustainable food for the 21st century. 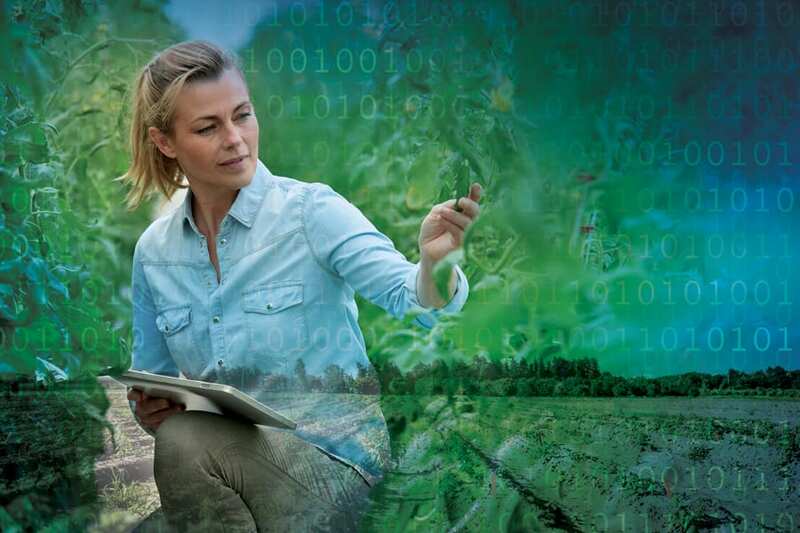 Research on advancements, best practices, risks, and barriers in the governance and management of agri-food and biodiversity data, including areas such as confidentiality, transparency, accessibility, and standards and regulations, among others. We are hosting a Town Hall for the call for proposals on November 26, 2018 at 10:00am. To view Food from Thought’s currently funded projects, please visit our Crop Science, Livestock, Pathogens and Food Safety, Biodiversity, Ecosystem Services, and Integrated Food Systems research pages. For more information or if you have questions, please contact fft@uoguelph.ca.